To request press credentials for the National Cannabis Festival and/or Policy Summit, please email all requests with your name, media outlet, and contact information to Press@nationalcannabisfestival.com. 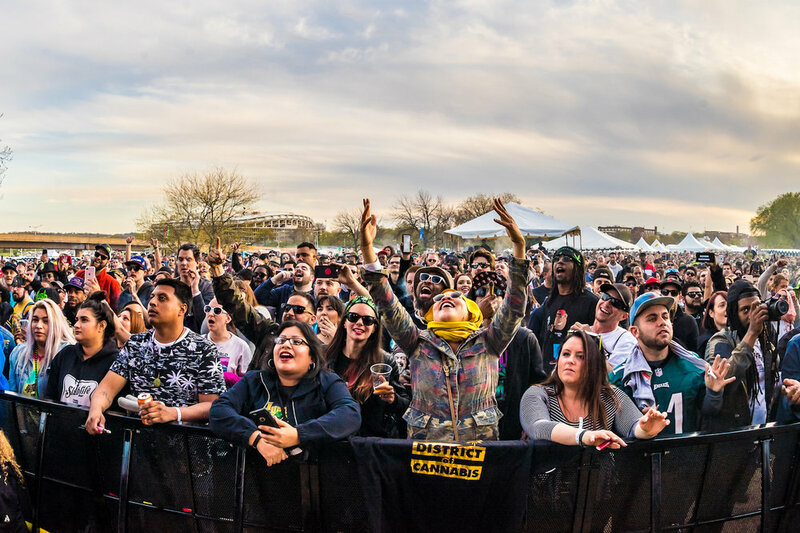 WASHINGTON – National Cannabis Festival announces its fourth year, with a concert line-up featuring headliners Ludacris and Action Bronson. 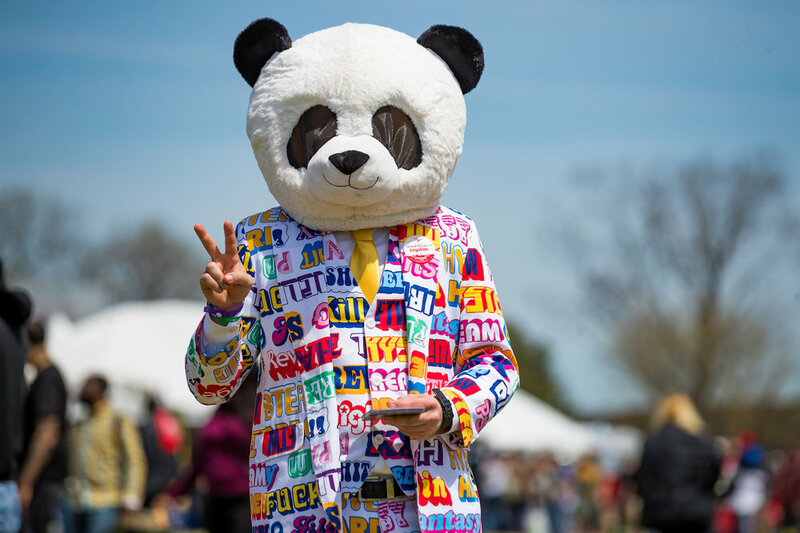 The Festival takes place on Saturday, April 20 (4/20) at the RFK Festival Grounds at RFK Stadium in Washington, D.C., the day after the second annual National Cannabis Policy Summit at The Newseum on Friday, April 19, 2019. 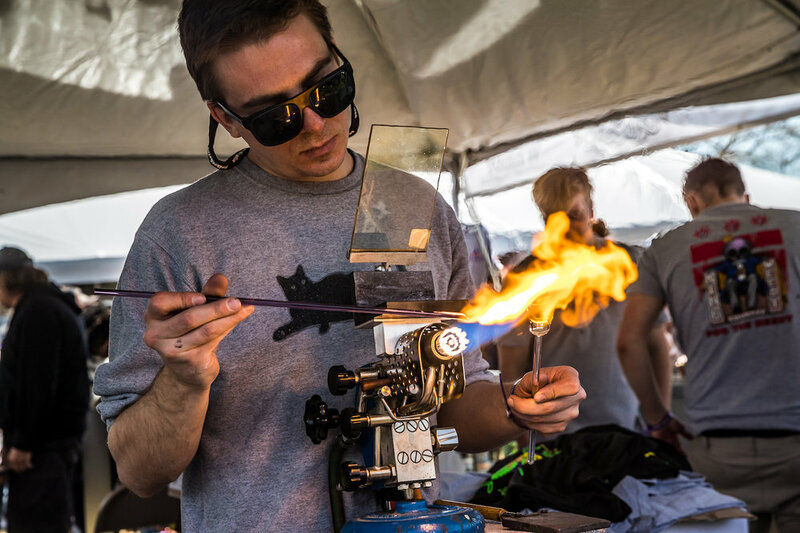 The Festival includes four educational pavilions focusing on the intersection of cannabis policy and culture, hemp and CBD, health and wellness, and cannabis cultivation. Attendees can engage in discussions on the medicinal benefits of cannabis, speak with medical professionals and dispensary owners, and focus their minds with free yoga sessions. In addition to Education programming, NCF also hosts a wide range of exhibitors offering the best cannabis accessories and lifestyle brands. This year’s Festival also features a special Veterans Program with an onsite lounge sponsored by The King Weedy Collective, a D.C.-based non-profit, and hosted by U.S. Army Veteran Jose Belen, founder of Florida Mission Zero. Through the program, veterans, reservists and active duty military can access free passes to attend NCF and special discount codes for festival tickets. One lucky couple will be honored at the 2019 NCF with the “Ultimate Weed Wedding,” a dream cannabis wedding experience that includes a reception for 50 guests hosted by King Weedy. Couples can enter by posting a video to Instagram explaining why they should be chosen and using the hashtag #UltimateWeedWedding. 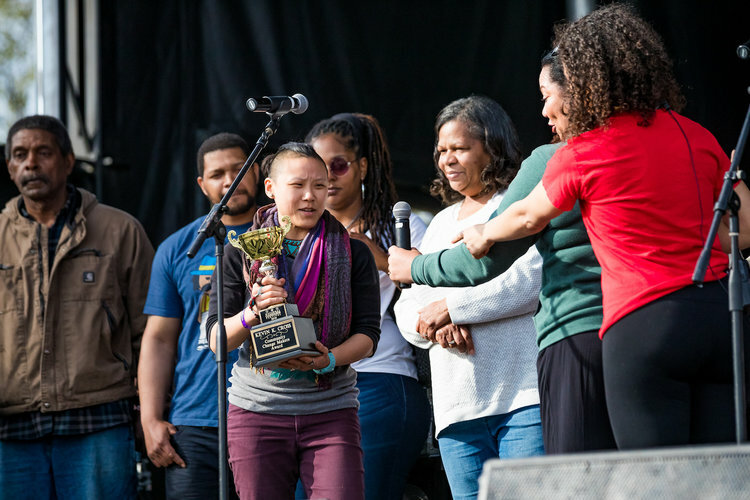 Nominations are open for the National Cannabis Festival’s second annual Community Changemaker Award in honor of Kevin Cross, a member of the NCF family who passed away in 2017. Submissions for changemakers are open until April 10, 2019. Proposals for panel sessions for the 2019 NCF are now being accepted. Applications will be accepted until Jan. 16, 2019, with the final slate of panels announced on Feb. 16. Prospective entrepreneurs have the opportunity to get their ideas in front of industry leaders and investors and be eligible to win $1,000 in start-up assistance, admission to VIP Festival events, a strategy meeting with Denver Relief Consulting and more! THE OFFICIAL - “ONE SMALL DAB FOR MAN, ONE GIANT SLAB FOR MANKIND™️” DROPS 4/20!!! !